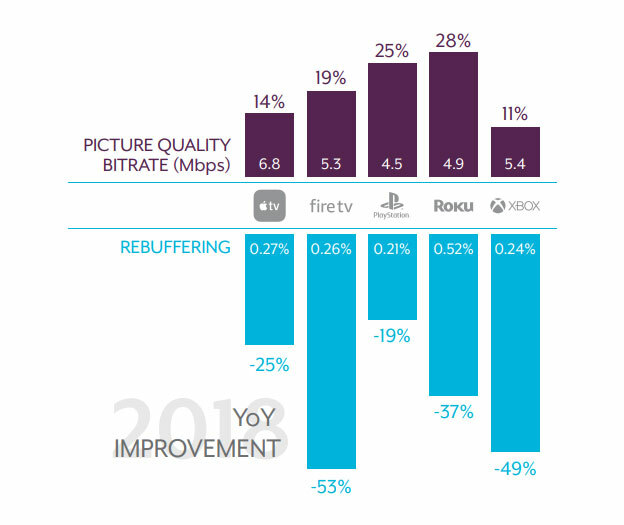 Streaming picture quality, measured in bitrate, improved 23% in 2018 compared to 2017, according to analyst firm Conviva. Apple TV delivers the highest streaming picture quality. Conviva claims to be able to analyze 50 billion streams across 200 million users globally per year. This data gives it insight into quality of streams, devices used, and more. 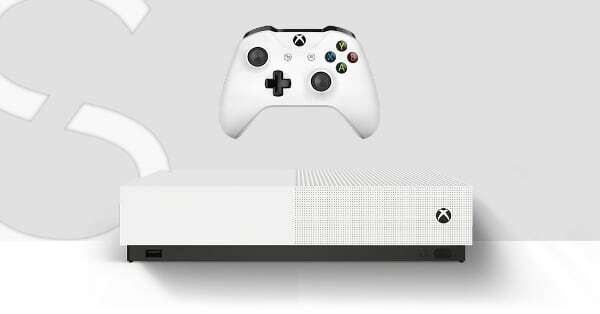 The company has found “dramatic improvement in the quality of streaming” in 2018. 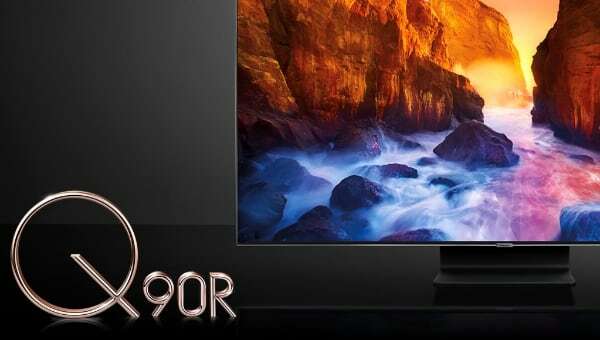 - “Overall, streaming TV providers delivered a dramatic improvement in the quality of streams in 2018. Streaming TV providers and their viewers saw 34% fewer video start failures, 23% better picture quality (higher resolution in terms of bitrate), and 9% faster video start times. A major source of ire to viewers, buffering (when the video pauses during playback so it can reload) improved 23% in 2018 to .69%. This still translates to 25 seconds of waiting in an hour-long show,” the report said. Streaming TV is on a “meteoric rise” with an 89% surge in viewing hours and 74% growth in video plays in 2018 compared to 2017, the report said. And growth is accelerating as evidenced by the even steeper 165% increase in viewing hours in Q4 2018 compared to Q4 2017. - “This growth reflects a multi-year trend of cord-cutting,” Conviva said. The TV is by far the most used screen for streaming and Conviva once again highlighted this trend in its report, saying that TV had a 56% share of streaming viewing hours for the full year 2018. 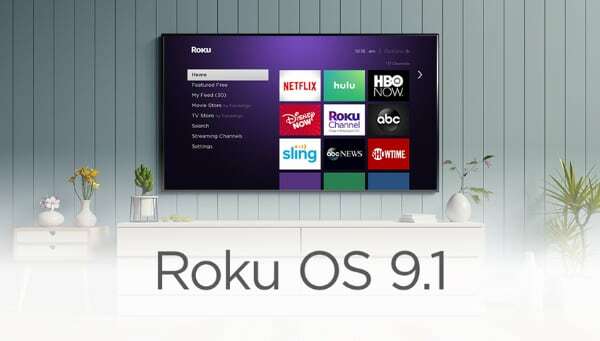 Roku continues to be the most popular TV platform but has seen its share decline from 46% in 2017 to 41% in 2018. 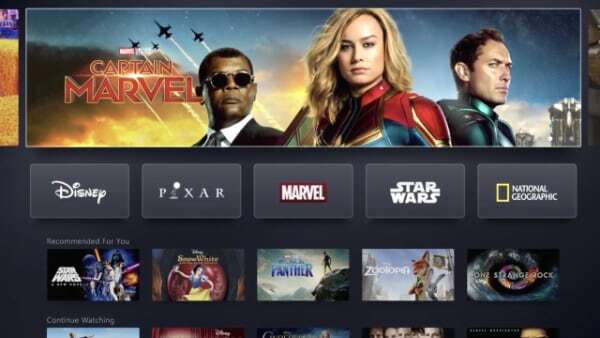 Amazon Fire TV “secured 18% share of viewing hours”, which is an increase of 240% from 2017 where it was the 7th most popular TV platform for streaming. Fire TV is now the 2nd most popular. 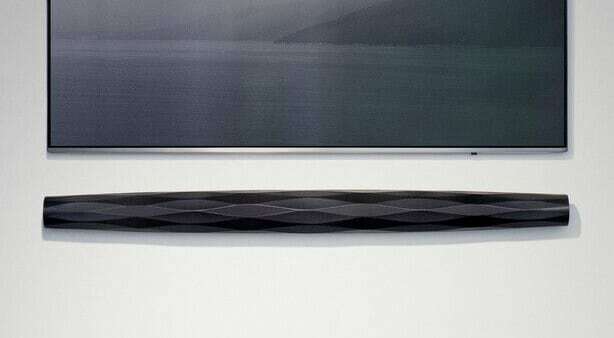 Smart TVs from Samsung, LG and others are far behind. In 2018, Apple TV delivered the highest streaming picture quality of the most popular devices with an average video bitrate of 6.8 Mb/s, according to the report. Conviva cannot measure everything and the numbers should be taken with a grain a salt but the quarterly report nevertheless gives an interesting peak into a TV market where streaming technology is changing how we consume video. 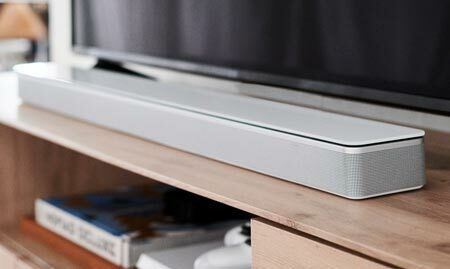 Conviva has previously detailed how Smart TVs are losing ground to streaming boxes and how Apple TV adoption surged after the launch of Apple TV 4K.